The sun shining out on the waters is a siren’s call to boating enthusiasts with spring fever: it’s time to have some warm-weather fun on their rig. Dandrboats.com, a company that offers a full lineup of boats, understands this need. They also emphasize the importance of going through the proper de-winterization procedures before heading out into the water. After all, following several months of disuse and exposure to cold temperatures, your boat might not be in the proper state to go on its first voyage for the season. For brighter days of boating, the first thing a boating enthusiast such as yourself needs to do is to take a refresher on the basics of boat handling. 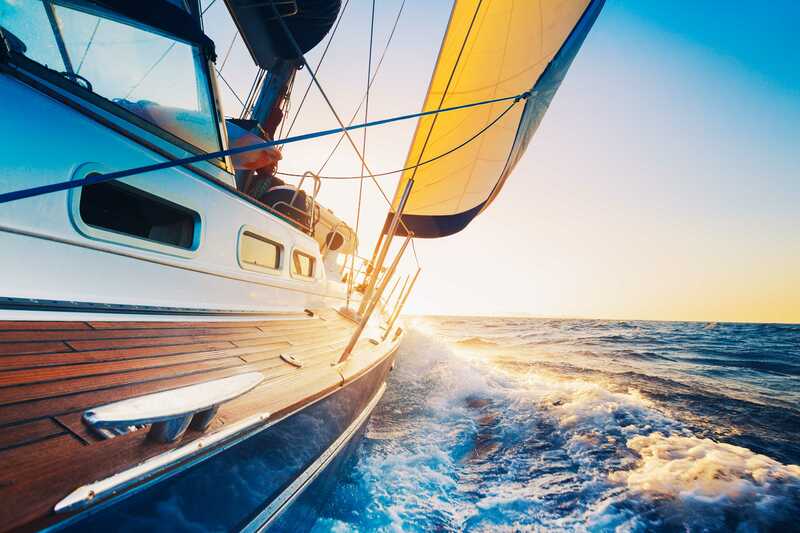 You have the option of taking a boat safety course or obtaining your boating certificate if you haven’t already — either way is fine as long as you wake your boating muscles from hibernation. It’s also a good chance to re-familiarize yourself with your boat’s features and components. Before leaving the dock, make it a point to conduct a thorough visual inspection of your vessel. Examine fuel systems in case they’re showing signs of a leak or damage. Be sure to inspect steering parts and controls as the cold months in storage could have affected some components. Check the propellers and hulls too — defective propellers could cause your drive train to vibrate and affect its ability to function properly. Lastly, change out engine oils and drive lubricants to maintain the proper fluid level in your boat. Ensure a smooth, safe start to the boating season by taking note of safety precautions: make sure you have enough life jackets on board for all potential passengers in case of an emergency, for instance. Moreover, consider getting an emergency position-indicating radio beacon. It could act as a safety fallback that will make your boat easier to locate during a rescue. Make sure you get a good start this boating season. Through routine boat preparation, you can get started on your seasonal boating adventures a lot sooner.